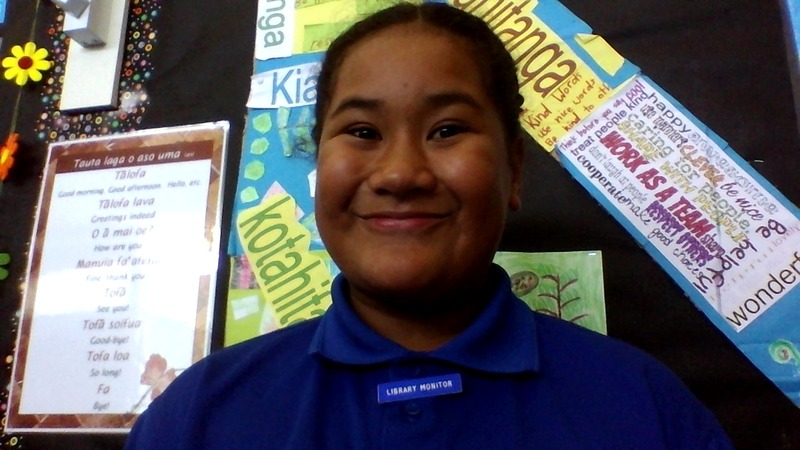 I am a Year 7 student at Ruapotaka School in Auckland, NZ. I am in Room 12 and my teachers are Mr Reid and Mrs Golder. My weekend was well boring but fun at the same time, on Saturday I studied for my exam on Wednesday 28th, to see what class I'll be in next year. I'm really nervous for tomorrow and at the same time I'm kind of excited. Then on Sunday, we went to a Santa Parade in town but unfortunately it was cancelled so, we went to Extreme in North Shore. Extreme is just an arcade where you can play games like Ten Pen Bowling and Laser Tag etc. Next we went to Fortuna to eat, the food was amazing and delicious. My favourite food was mussels and oysters. 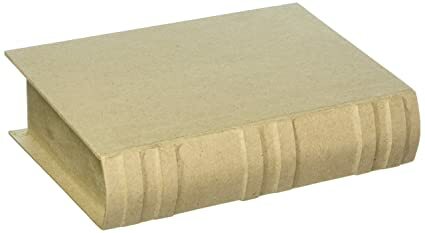 Paper Mache composite material consisting of paper pieces or pulp, sometimes reinforced with textiles, bound with an adhesive, such as glue, starch, or wallpaper paste. Today I was making a book Paper Mache, to show that children's education is important. On Tuesday 13th of November we had a Duffy Show. The show was about Duffy's friend, she was bullying a girl, stealing her lunch and calling names. Then Duffy had a solution, to confront the bully. Then the girl that got bullied couldn't go to sleep because of her dad, her dad would stayed up and watched scary movies. So to relax, Duffy gave the girl a book to calm herself down. 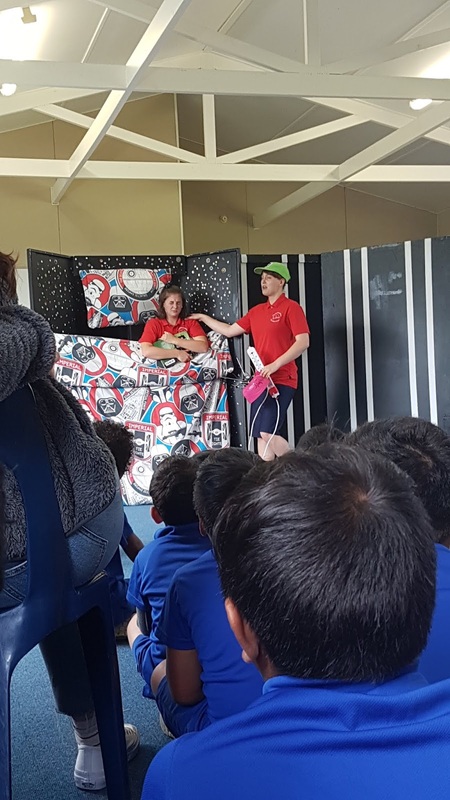 Last week we went to the Manaiakalani Film Festival where other schools present their movies. 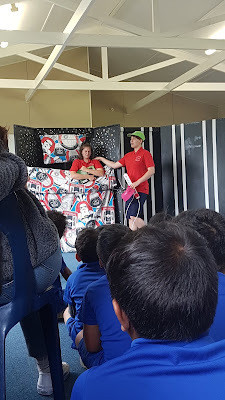 The Yr8 & 7 had responsibility, our responsibility was taking care of the younger students. Sometimes movies have very strong and powerful messages and some are just for entertainment. My favourite movie was Fairy tale News by Pt England it was so funny Riiana and I almost cried. I think that my class was amazing and had the most powerful message besides keeping our environment clean and safe. Besides the movies I really enjoyed my last year of Manaiakalani Film Festival with all my friends. This week my group was studying about Armistice Day. Armistice Day is all about an agreement made by opposing sides in a war to stop fighting for a certain time, a truce. This week has been exhausting because we have been sitting all of our end of year tests. On top of all my testing we have cultural groups, but I decided to focus on my education this week, as the the tests are not completed yet. Hopefully this week is the last day of testing because I don't know I have anymore knowledge in my brain that contains words. Since this is the last term of the year, I want to make my teachers, family and especially my principal proud. Malo E Lelei and greetings to you all. Today was the last day of Tongan Language Week so Julianne and I brought traditional Tongan clothing and head_gear. 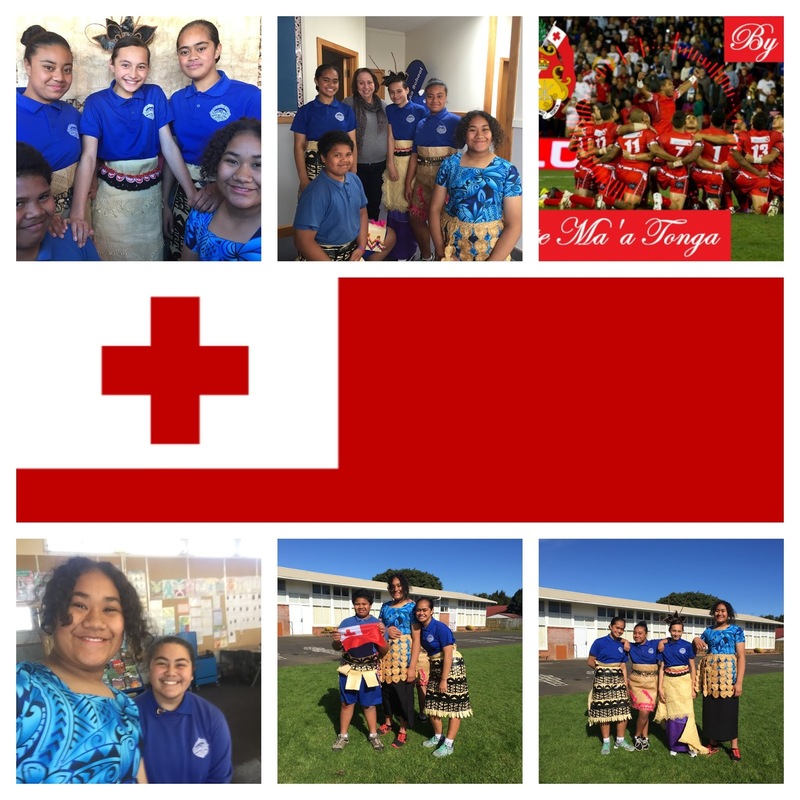 The photos show us wearing the Tauvala, Kiekie, Kahoa, Tekiteki and a Pule Taha. I wore the Pule Taha and Kiekie. A Kiekie is made out of Coconut Husk and Pule Taha is made out of cotton material. Julianne wore a Tauvala and held up a Tekiteki during our Tongan presentation to all the Ruapotaka classes. The Tekiteki is made out of bark and sticks. Then Vika, Peni and Tupou wore the same thing, a Tauvala but with different patterns. Faka'apa apa ke ho mo faiako mo ho family koe ai pe oku tauhi a mou tolu Malo.